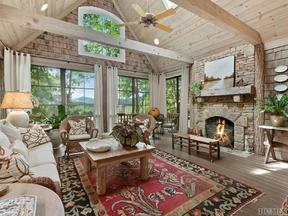 High Style in High Hampton! 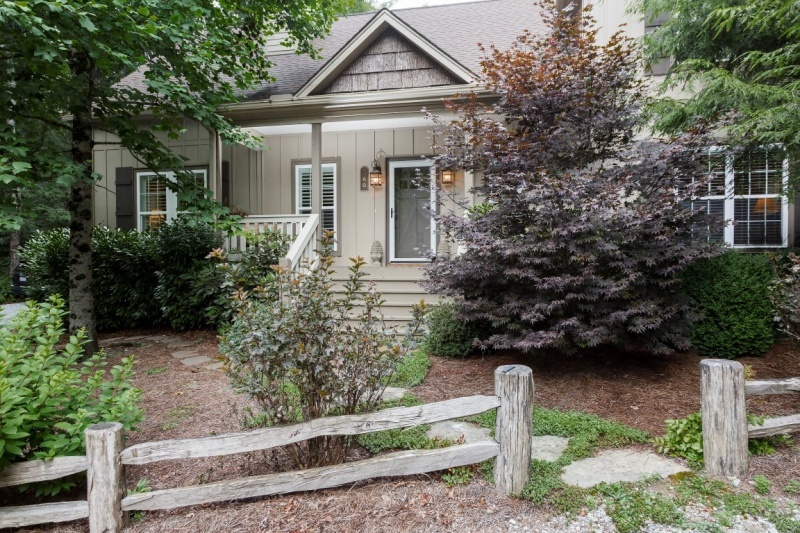 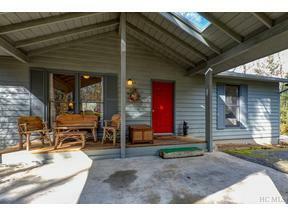 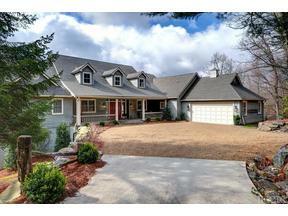 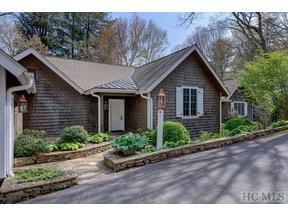 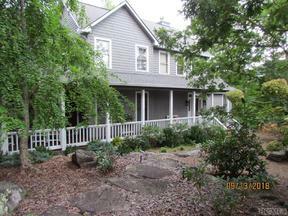 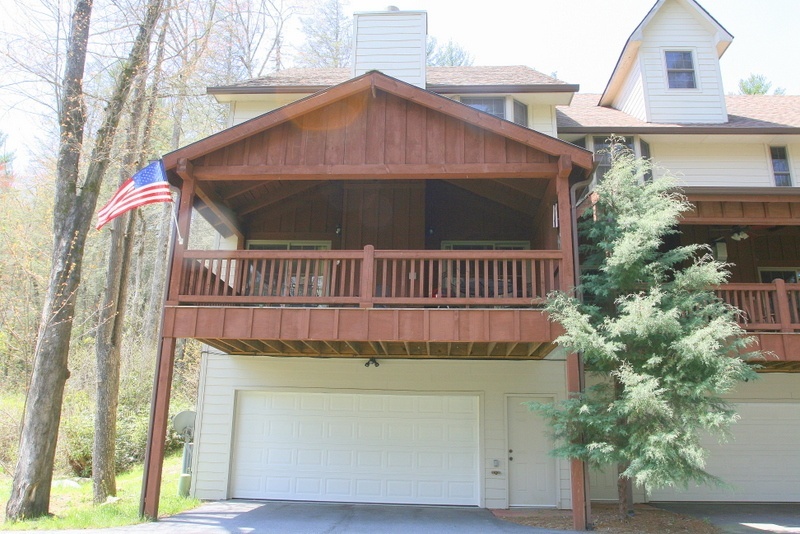 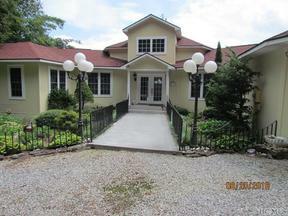 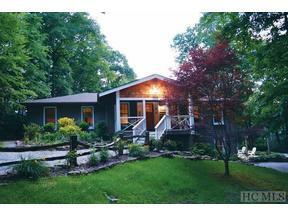 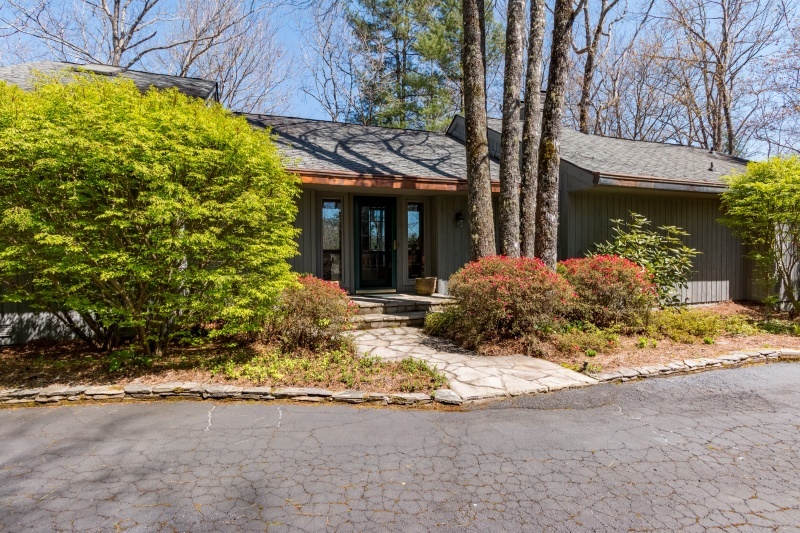 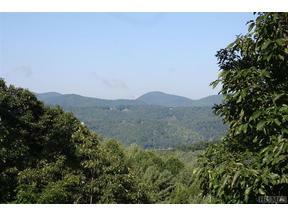 3BR/3BA home with great mountain views! 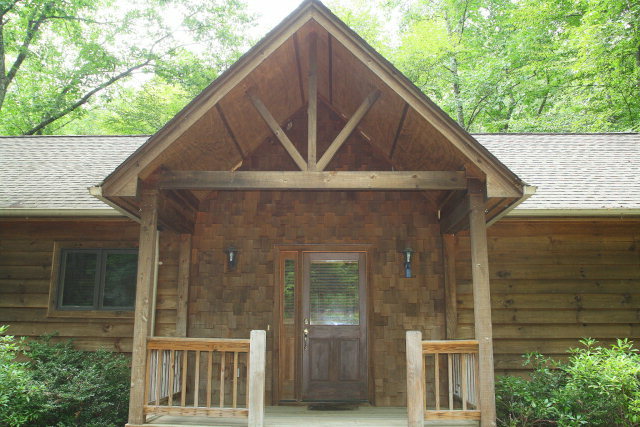 Perfect family get-away or investment opportunity! 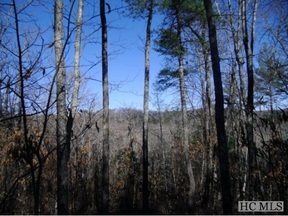 7 acres with spectacular views! 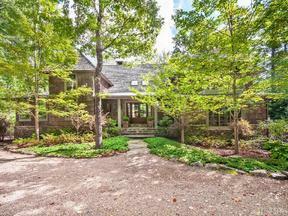 in this top-ranked Golf Course community home. 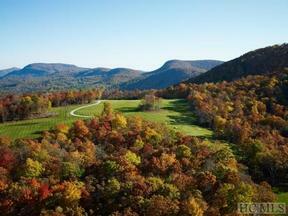 One of the best values on the Plateau! 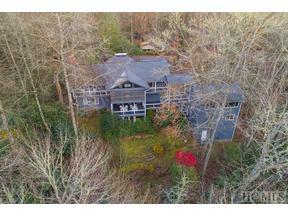 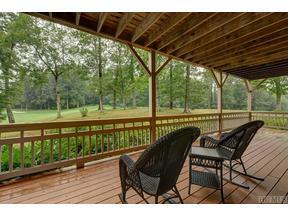 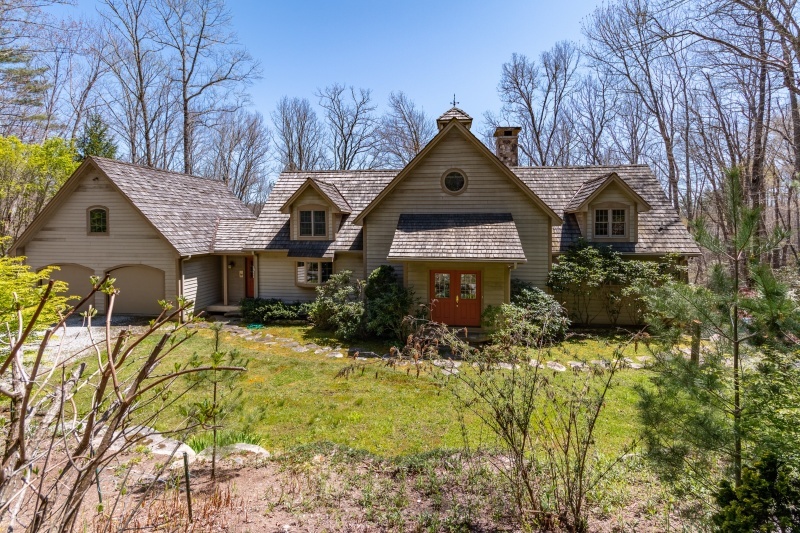 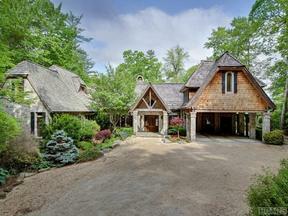 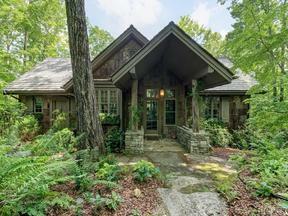 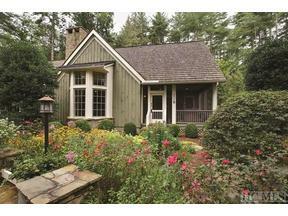 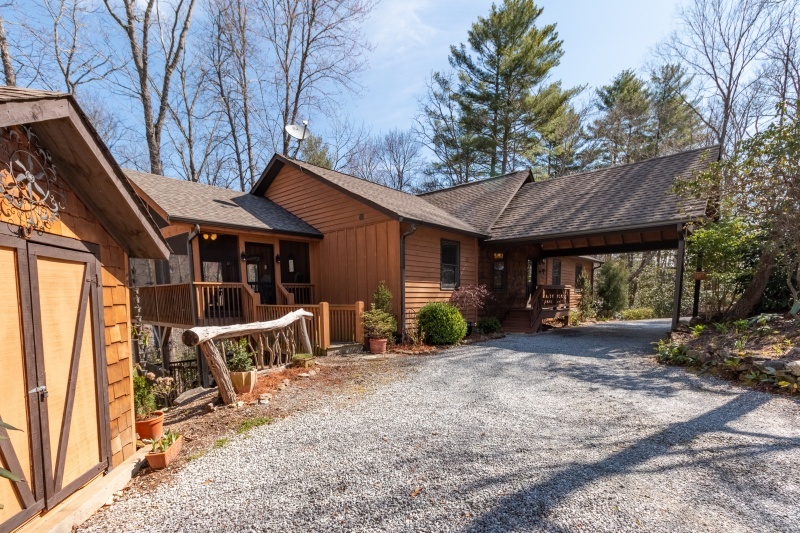 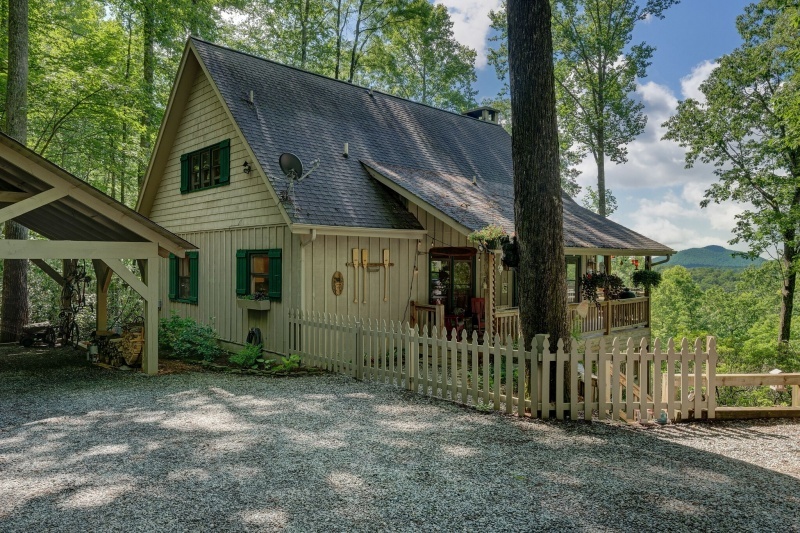 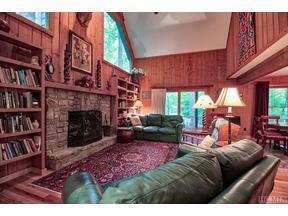 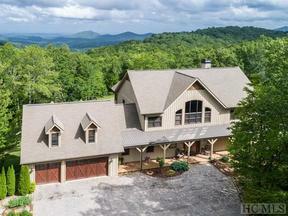 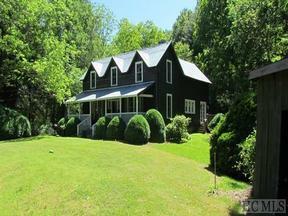 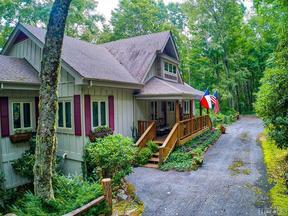 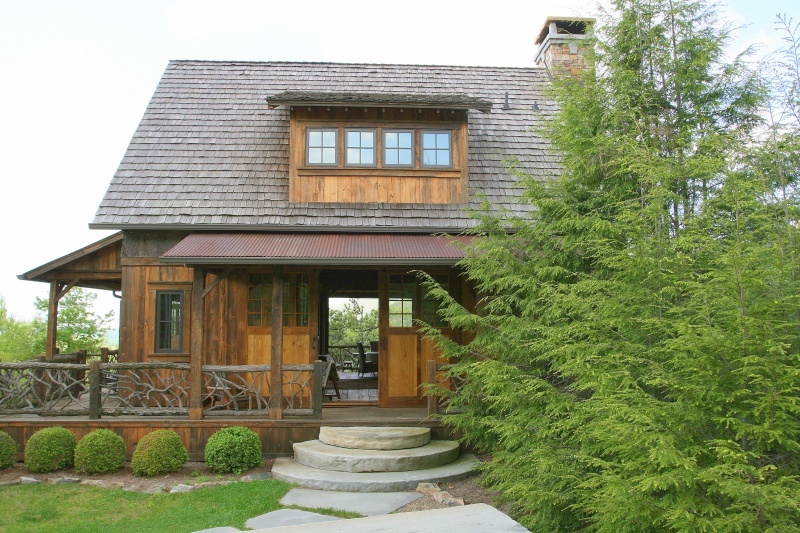 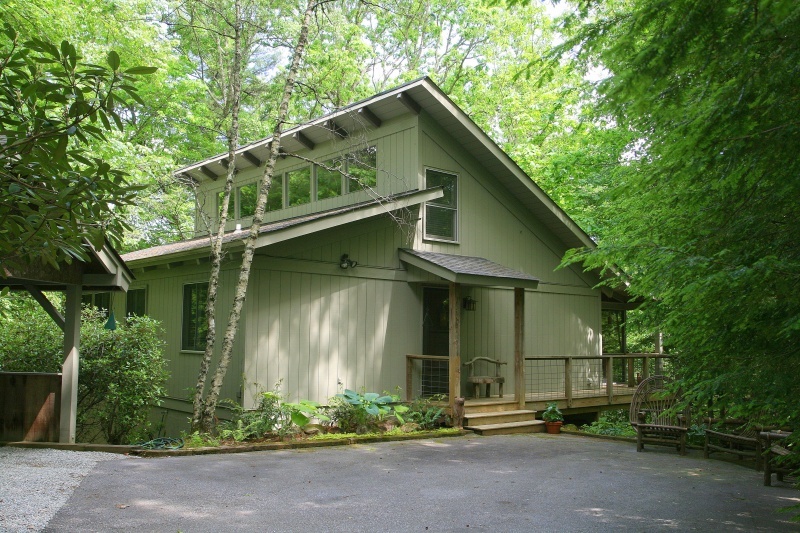 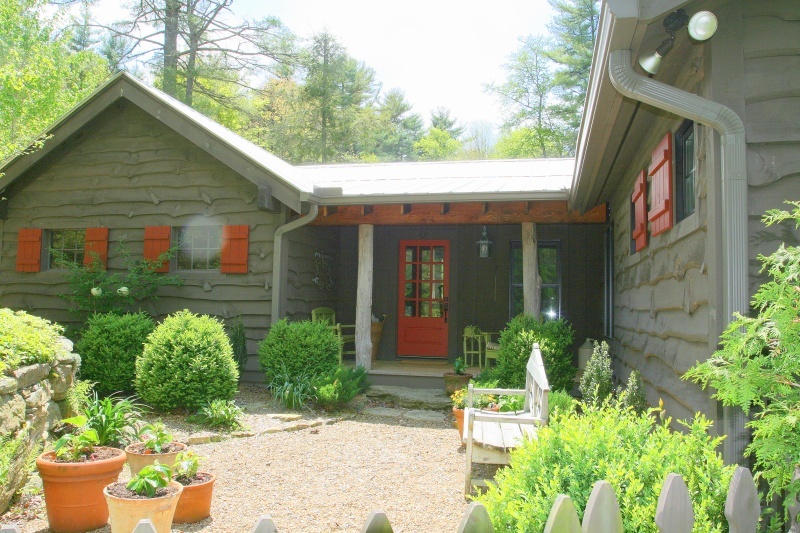 Great Timber Frame home is Offered at $599,000 on 7.54 acres! 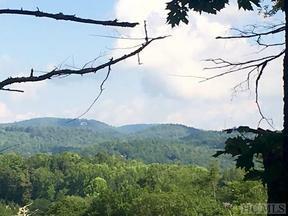 Mountains and Streams and Waterfalls, Oh my! 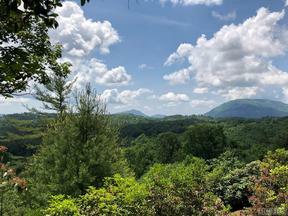 It's Good to Be King!! 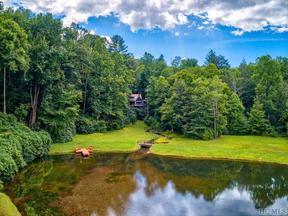 Peace and Quiet - Creekside! 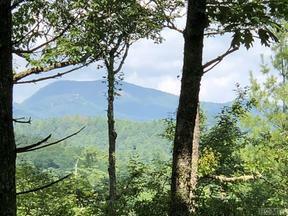 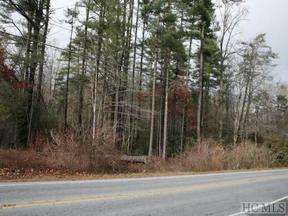 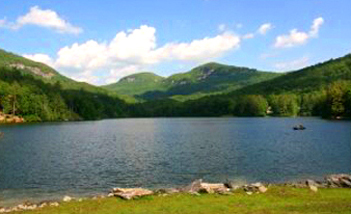 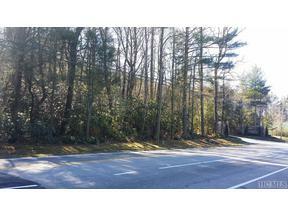 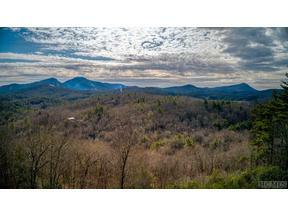 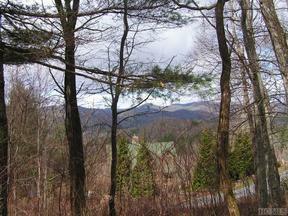 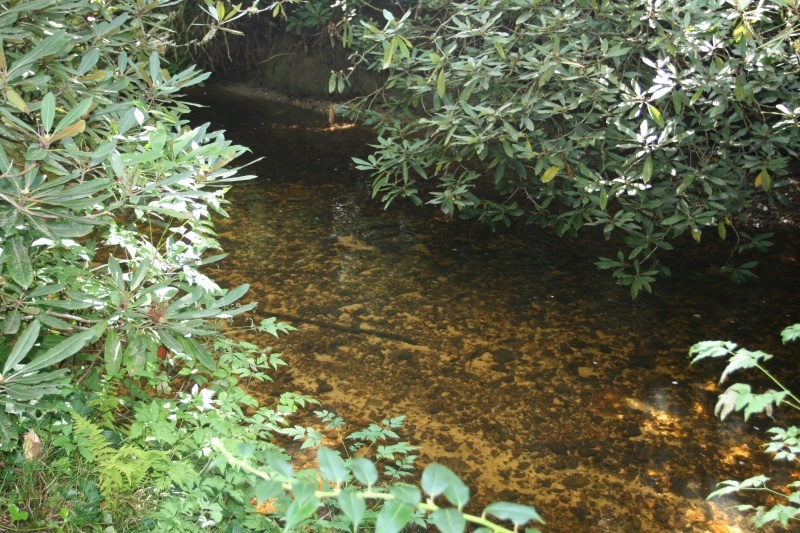 Gentle Building Lot in Lake Toxaway Estates…Offered at a Reduced $150,000! 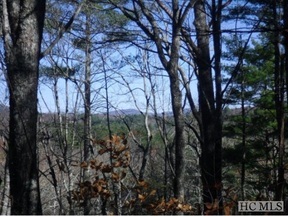 Providing great views and value! 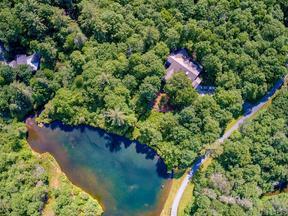 Picture Perfect Pond Setting on 25 /- acres…Offered at a reduced price of $325,000! 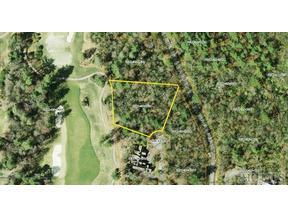 13.73 acres of Property. 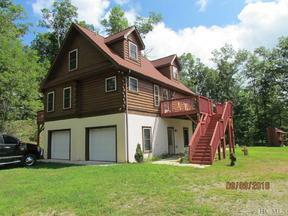 Finely Finished 3BR/2.5BA Home, plus Home Site with 7BR Septic Installed. 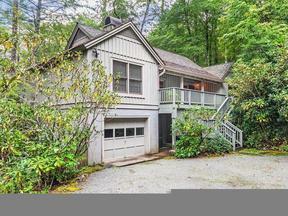 Now Priced at $895,000! 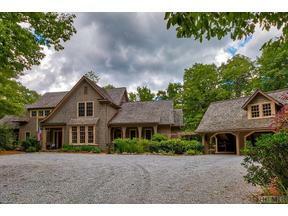 Absolutely gorgeous home in Cedar Ridge Estates with lovely setting! 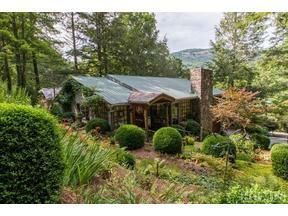 Cashiers Homes for Sale: Welcome to your Mountain home! 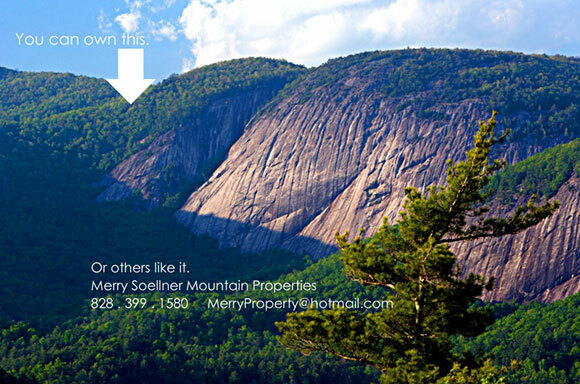 I’m Merry Soellner, Real Estate Broker. 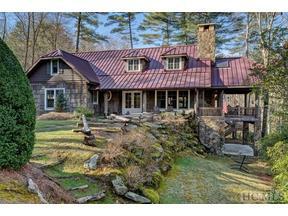 I’ll help you find, buy & sell homes, land & buildings. 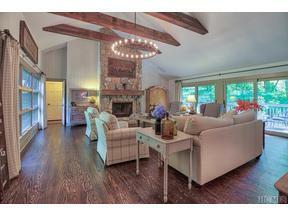 My motto: Providing Professional Real Estate Services with Honesty & Integrity. 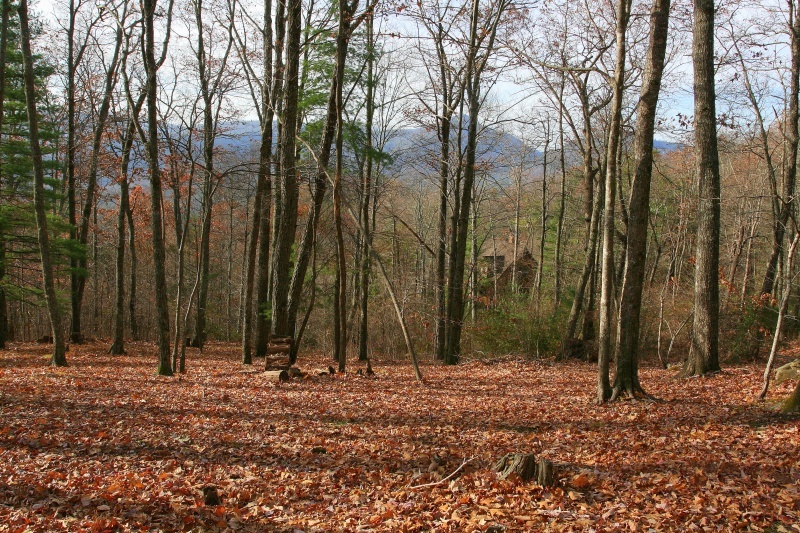 First, I listen to you tell me what you want, then I find it. 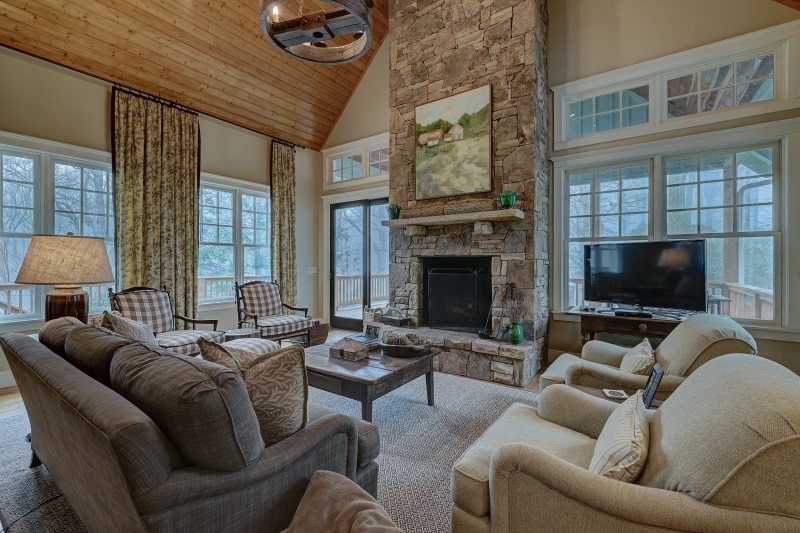 My clients become my friends, because I treat you like family. 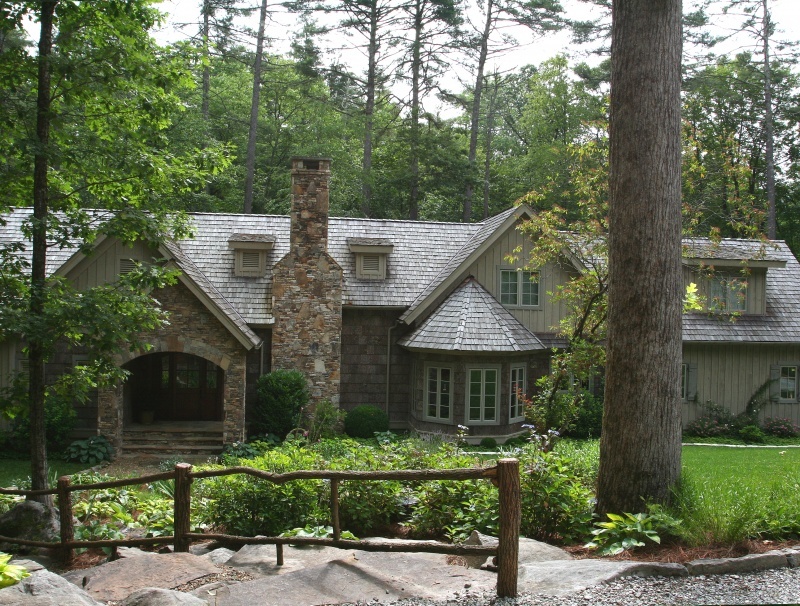 And my family lives here year-round; which means I take care of you, because I’m a full-time broker. 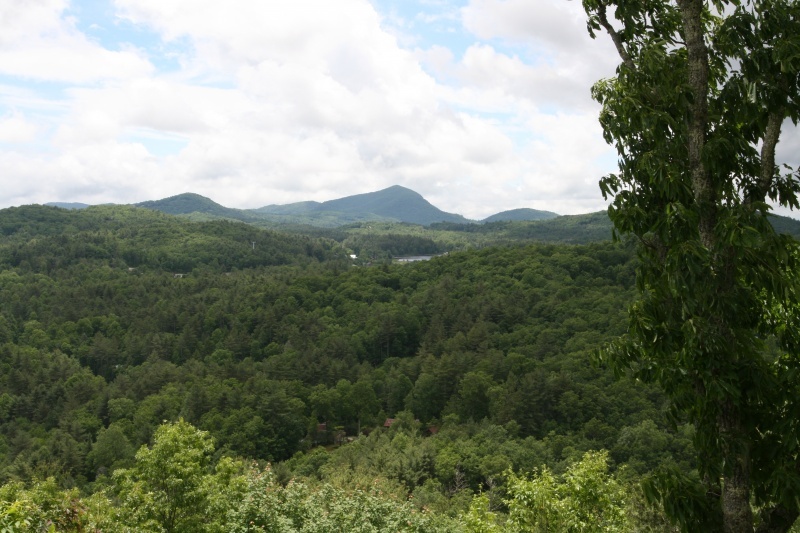 I’ve lived here since 2002 and know the entire Plateau from Lake Toxaway, through Sapphire, Cashiers, Glenville & Highlands. 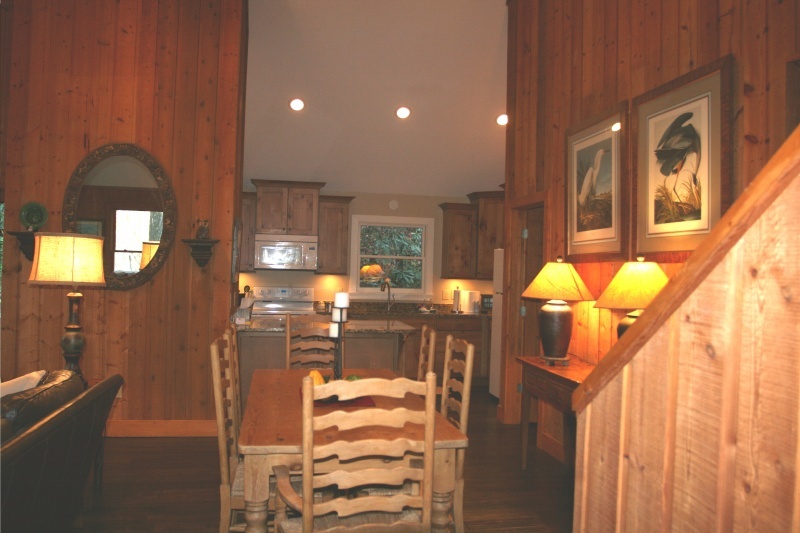 Whether you are looking for a retirement home or a vacation residence, we have luxury estates to cozy cottages. 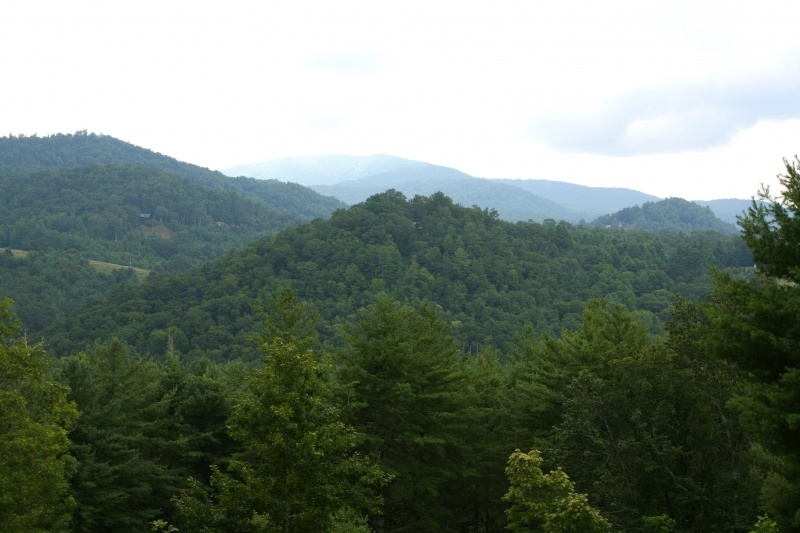 Once you’ve been here, the mountains get into your heart and soul; you’ll want to live here. 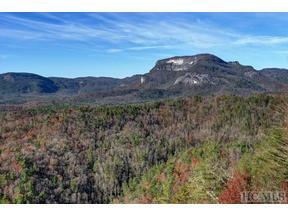 I can help make that happen. 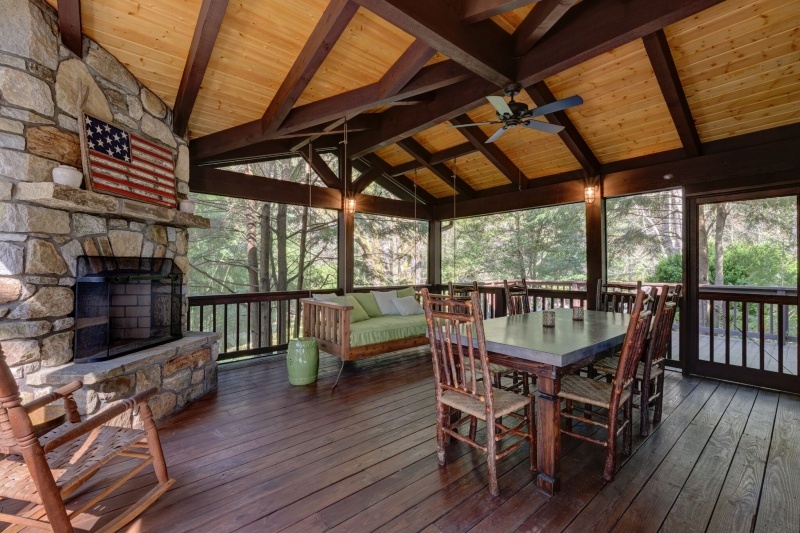 Merry Soellner is a licensed real estate broker in North Carolina and can represent any real estate transaction in the State of North Carolina: homes, land or buildings. 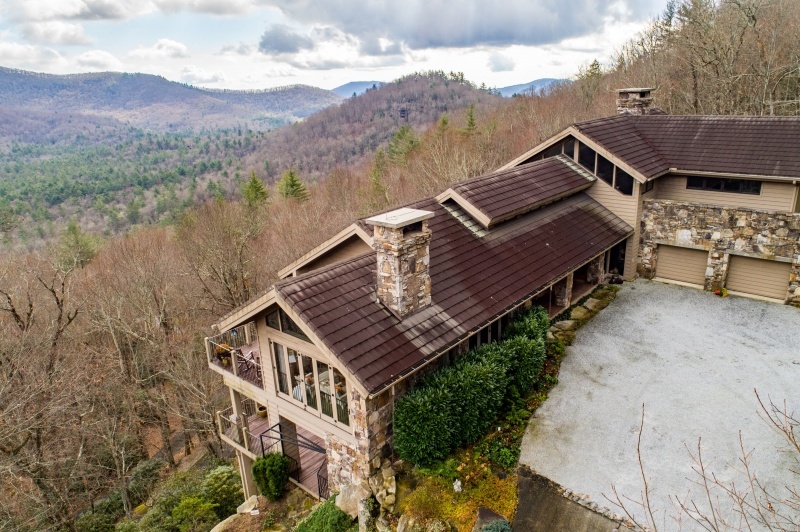 She specializes in the western North Carolina market, which is where you will find Cashiers homes for sale: Highlands, Lake Toxaway, Glenville, Sapphire, Franklin & Brevard. 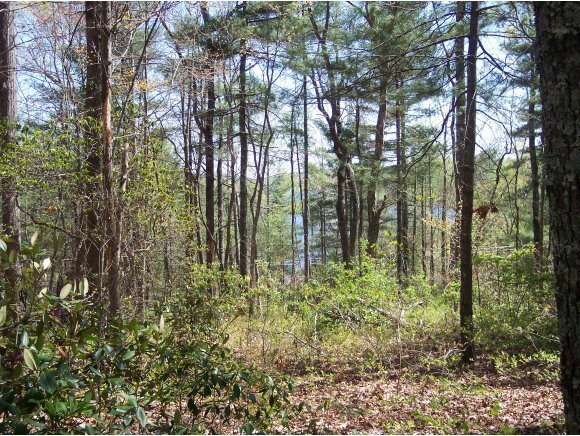 She prefers handling real estate properties in these areas, because those are the communities with which she is familiar. 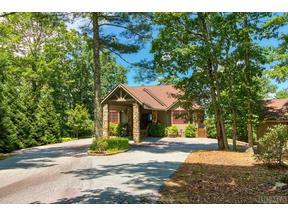 She also has her home in this area, which means she can best represent your Cashiers homes for sale needs in this locale. 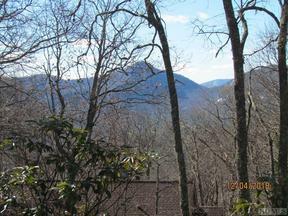 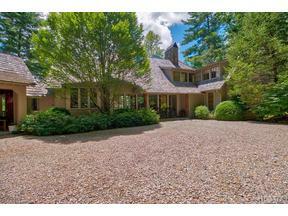 She also works in the Lake Toxaway area and recently sold a home lot overlooking Lake Toxaway there. 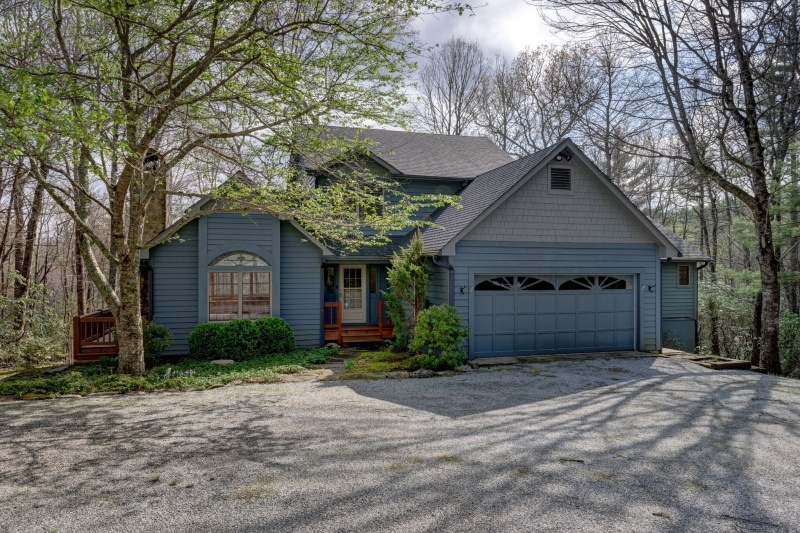 She also has several homes and properties in Franklin along with another real estate broker with whom Merry co-lists real estate in that area. 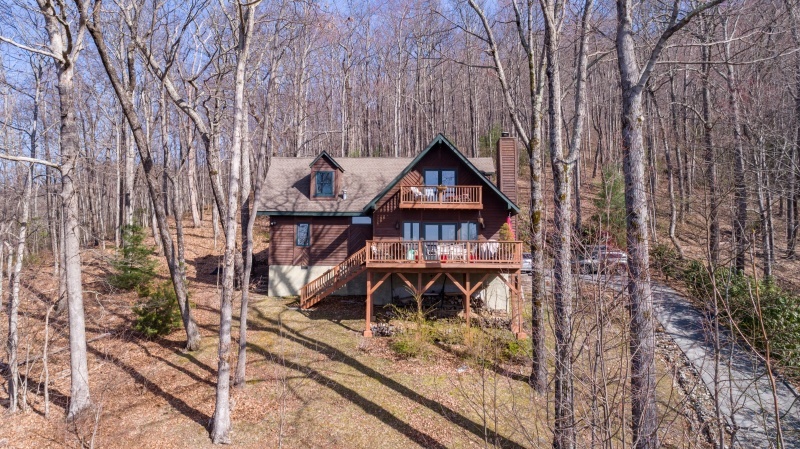 Highlands is just down the street from Merry and Rand Soellner’s own home neighborhood and also nearby is Glenville and Sapphire is right next door. 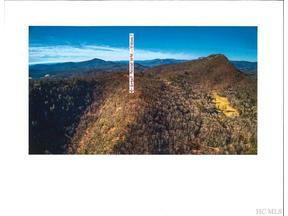 Cashiers homes for sale is one way of saying that you are in the middle of the entire Plateau here. 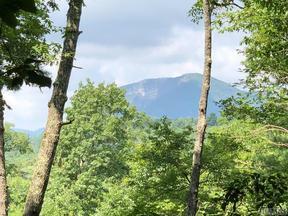 That’s because Cashiers is in the middle: Sapphire and Lake Toxaway are immediately to the east. 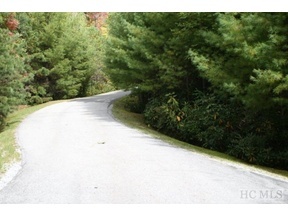 Glenville is just north and Highlands is immediately west. 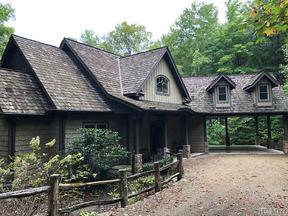 Merry Soellner has recently relocated to an office at McKee Properties, Inc. in Cashiers, only a mile from the Cashiers Crossroads, at the intersection of Highway 107 & Highway 64. 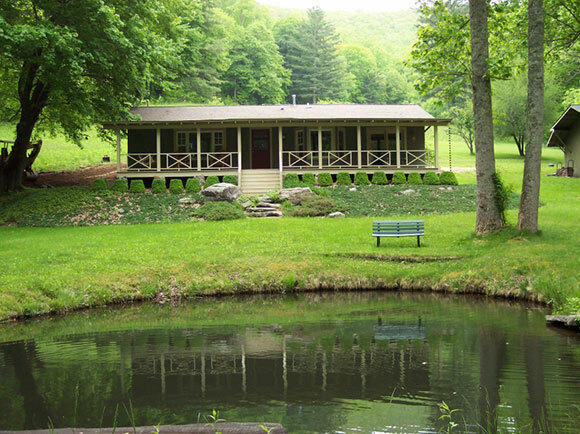 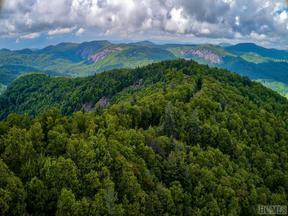 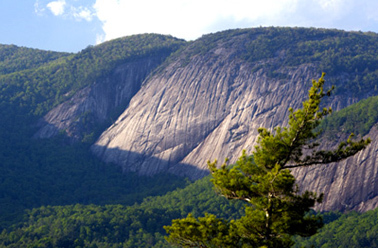 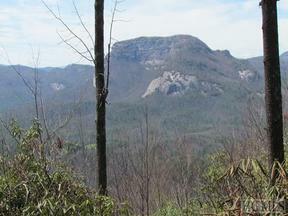 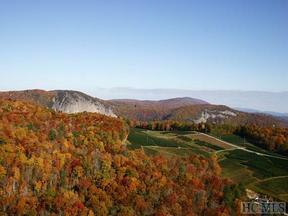 This lovely, historic location is where the heart of Cashiers first began years ago. 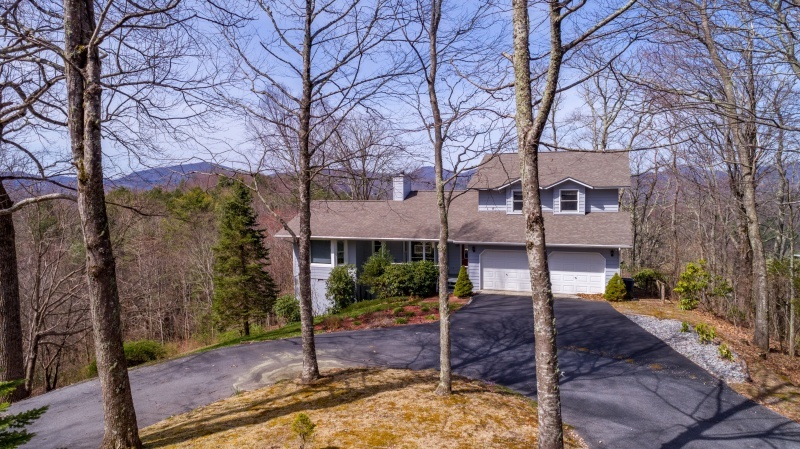 Because of prior years’ experience, Merry is also very familiar with the Sapphire Valley area and has listed and sold many homes & properties in the Sapphire area, as well as the Cashiers area. 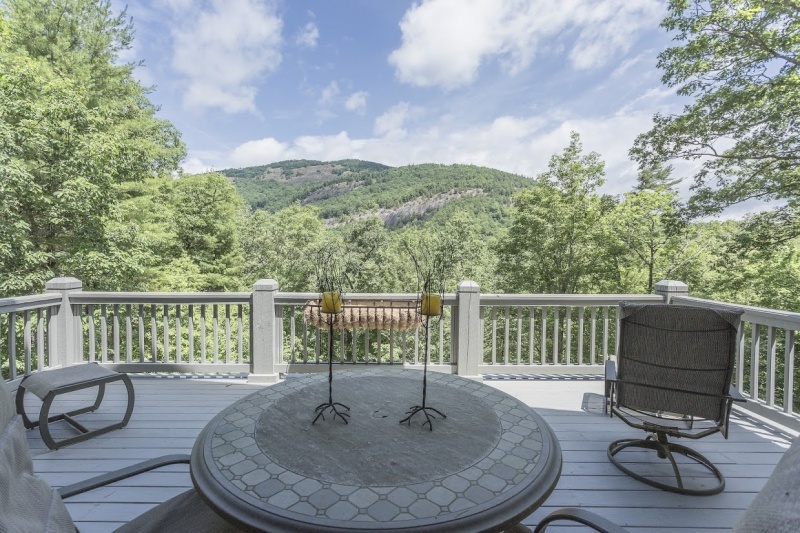 Merry Soellner offers a nice variety of Cashiers homes for sale, Lake Toxaway real estate, Highlands homes for sale, Glenville land and homes, and Sapphire real estate to suit just about any real estate needs you may have. 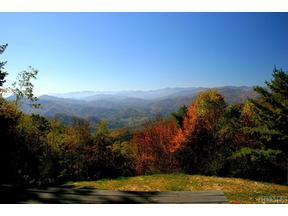 Merry Soellner was recently one of the elected Directors on the Highlands-Cashiers Board of Real Estate. 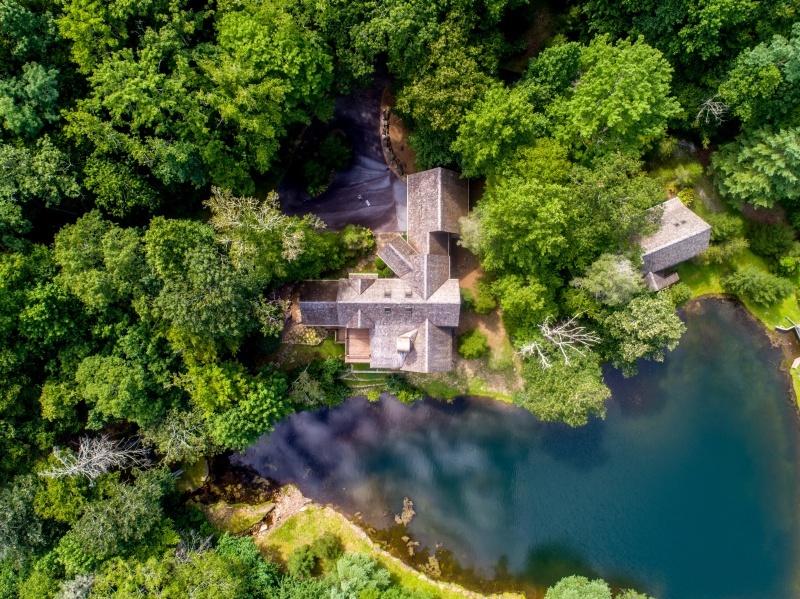 Being a Director is recognition from your fellow experienced real estate brokers in this region that you know what you are doing in real estate and have ethical standards. 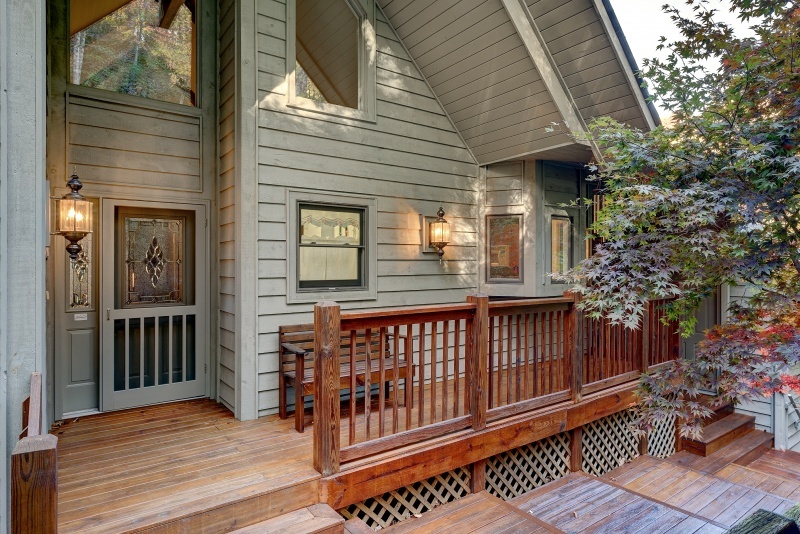 This environment is both scenic & challenging, with a host of considerations for home buyers. 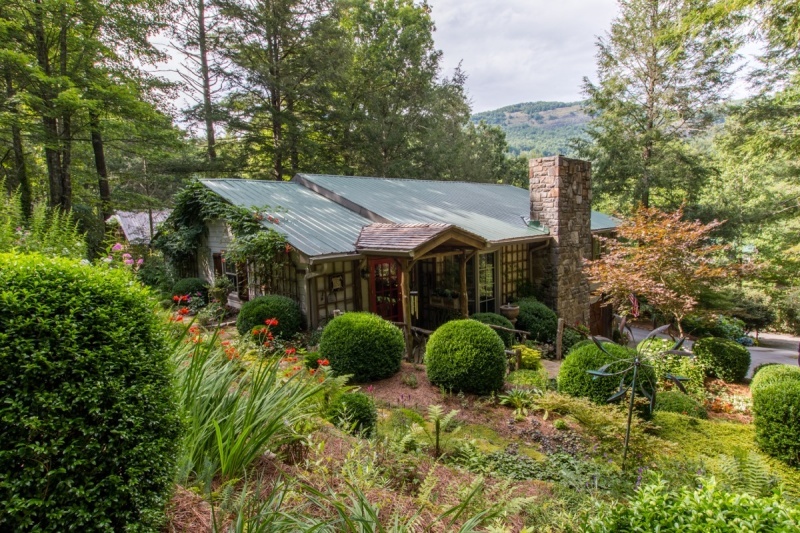 When representing Cashiers homes for sale, Merry Soellner sometimes consults with licensed local architect, Rand Soellner, ArCH/NCARB/LHI, who is one of the leading mountain home architects in the world. 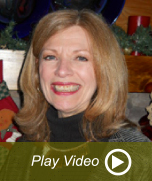 Rand’s consultations with Merry help her represent you with professional expertise not often found anywhere else. 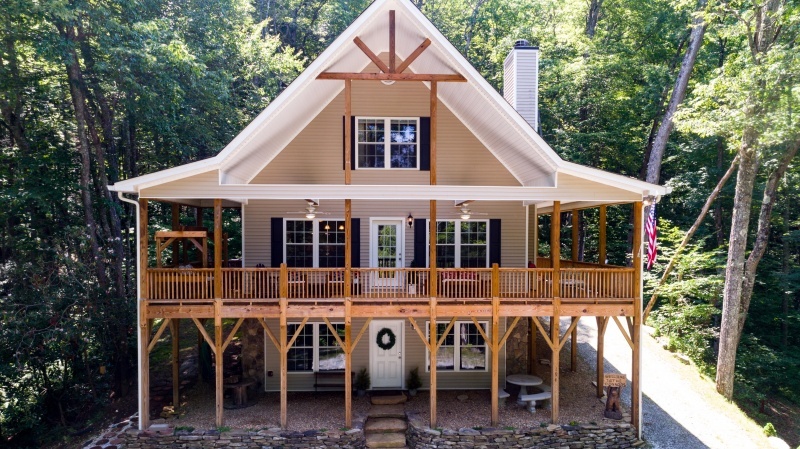 Whether you are looking for Cashiers homes for sale, Glenville lots, Lake Toxaway lakefront, Sapphire real estate or Highlands homes for sale, Merry knows this real estate market thoroughly and can find what you want. 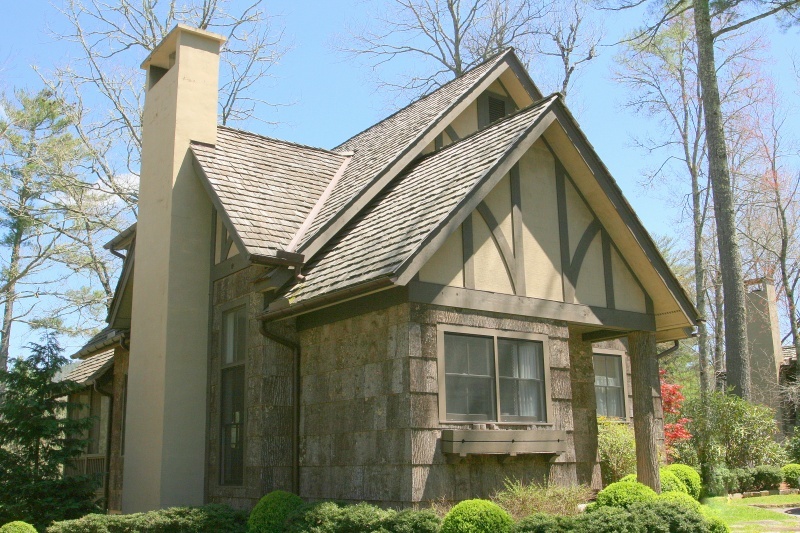 The data relating to real estate for sale on this web site comes in part from the Highlands Cashiers Board of REALTORS®. 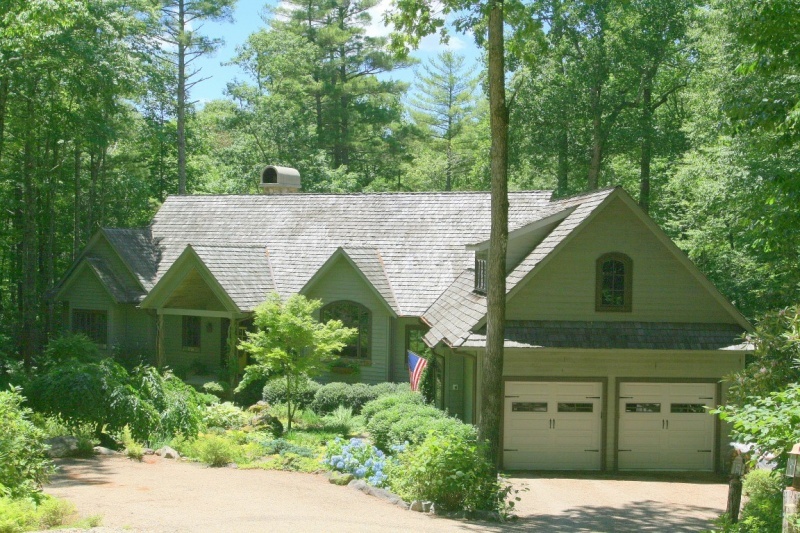 Real estate listings held by brokerage firms other than McKee Properties, Inc are marked with the IDX logo and detailed information about them includes the name of the listing brokers.